Today version 3.3.0 of Advanced Sidebar Menu Pro was released nearly 1 full month ahead of schedule. This pace was partially due to the increased budget for this plugin allocated this month and working ahead on the main feature in this release. That’s it! Couldn’t be simpler. Off an running in minutes to a fully featured sidebar menu with styling and accordions. 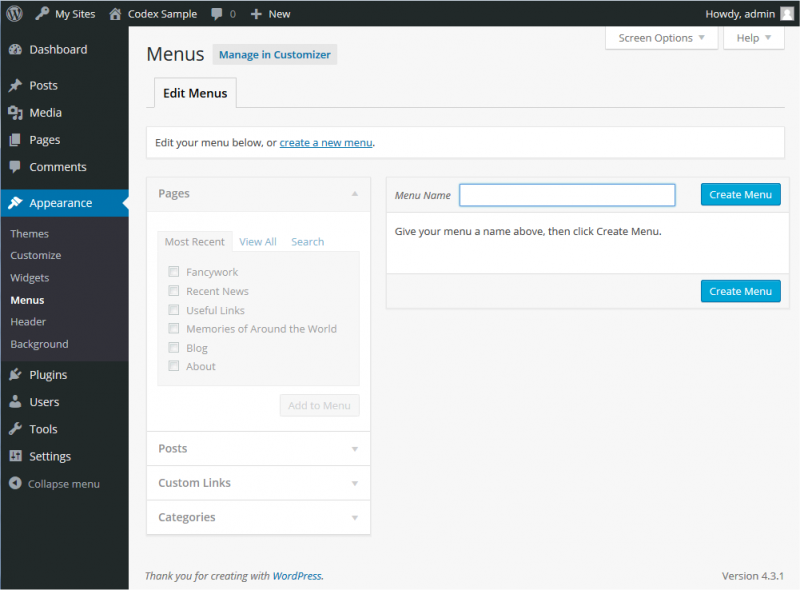 Adjust your menu at anytime using the normal Appearance -> Menus interface and all widgets will automatically update. This works as well for menus with flat structure.